डिज़्नी Villains 2011. 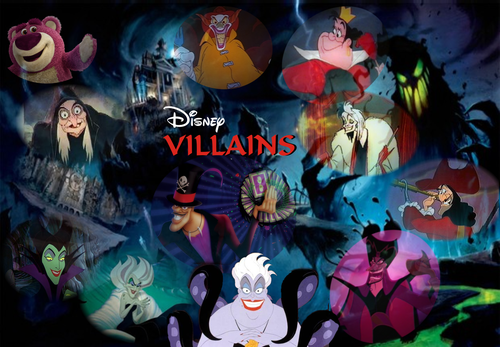 Ursula and the villains in power in हैलोवीन. 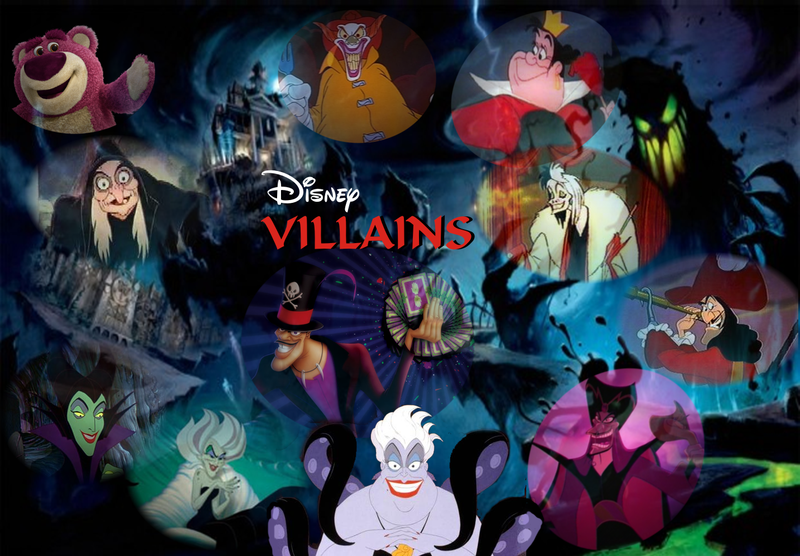 HD Wallpaper and background images in the डिज़्नी के खलनायक club tagged: disney villain.